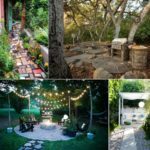 Are you looking for some creative ways to make your garden more elegant without spending too much? 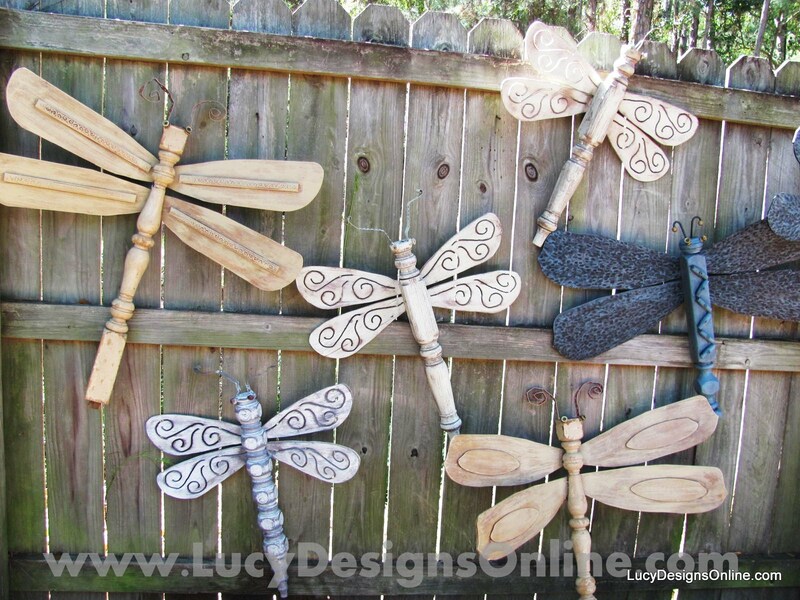 In today’s article we show you some amazing ideas for adding creative touches to your garden fence. 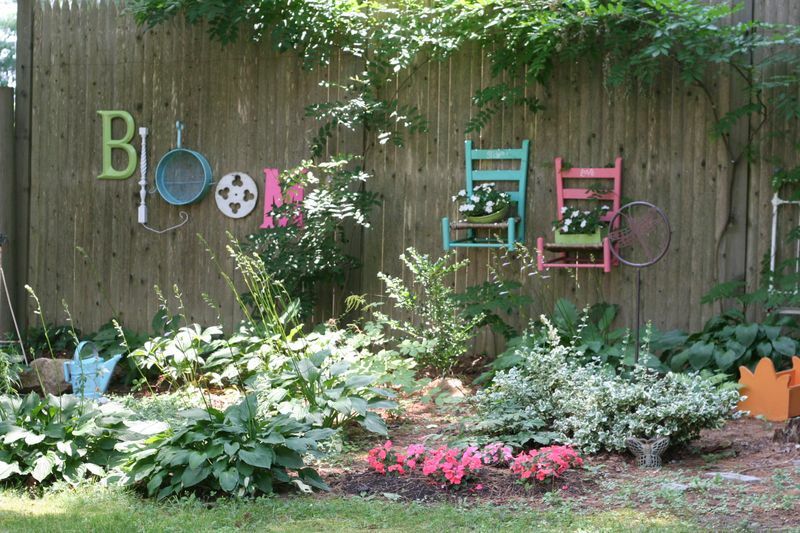 A garden fence is, let face it, a large part of your garden so it’s important to decorate it. 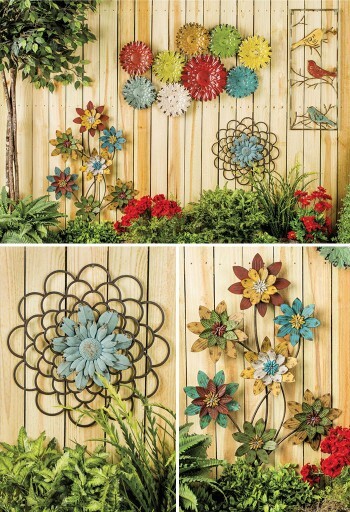 Because if the fence is boring then maybe your whole garden will be boring. 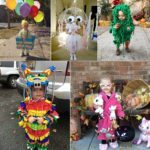 We found wonderful examples that will help you to do something creative in your garden. 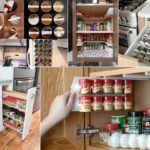 Just look at the following ideas! 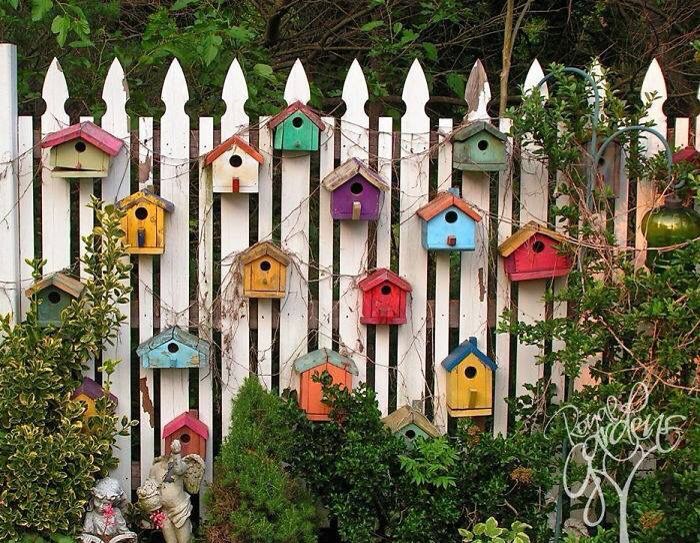 Add colorful birdhouses to the side of your fence for a fun and beautiful arrangement! Not only does it add some color and texture, but it can also bring birds to your garden. 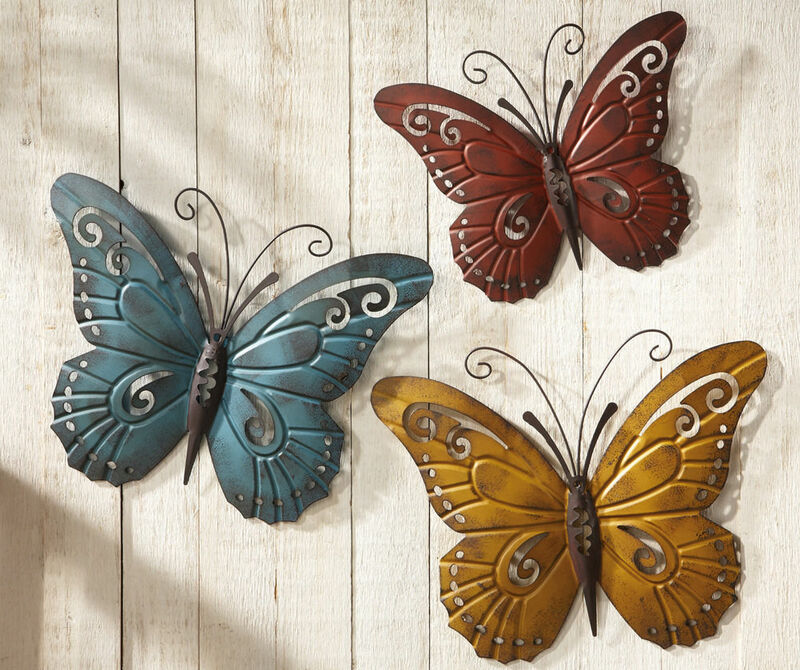 Make (or buy) metal butterflies that you can scatter across your fence to look like a flock of butterflies has invaded your garden. Do all in one color or combine an assortment of colors. 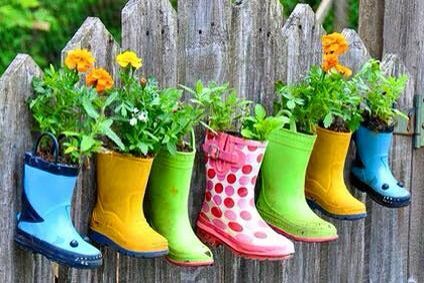 Use wellies to make planters that you can hang up on your fence. 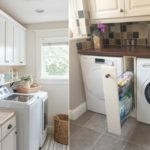 It’s simple, easy, and looks good. Choose different sizes, shapes, and colors of shoes and boots. 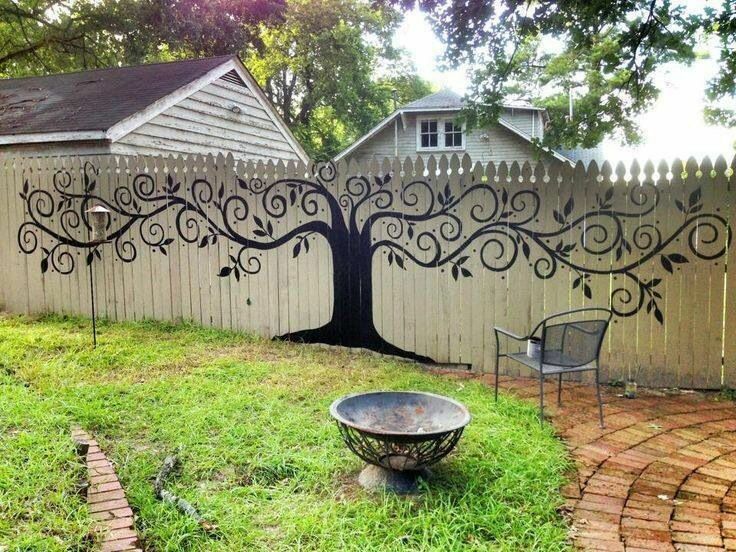 A fantastic mural across the side of your fence will attract everyone’s attention. You can do a nature scene, a favorite comic book character, or anything else. Just make it look good. 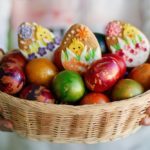 Use wrought iron décor and other metallic decorations for your garden. I love both the texture and color that they can add to the garden without taking up a lot of space. Give your fence a nice cottage look by adding rustic material to it. 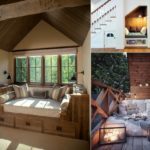 Use a flower box, window frame, and other aspects of a cottage. 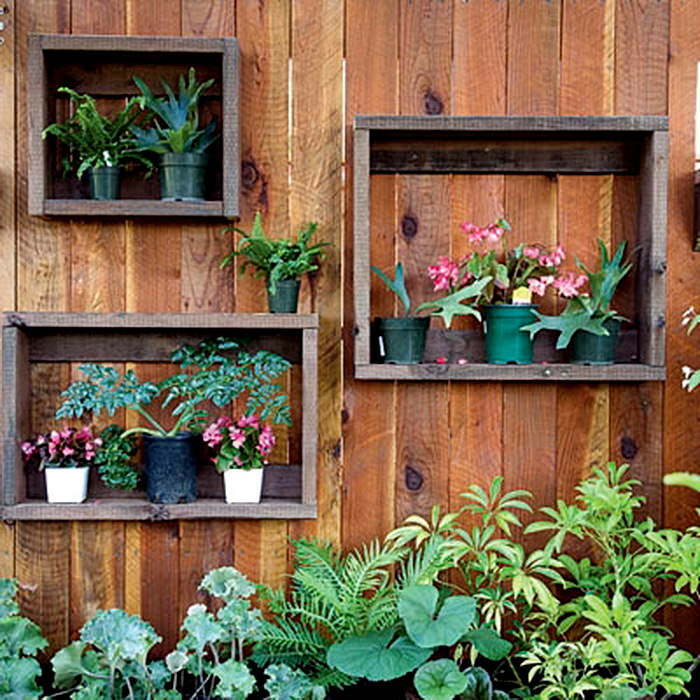 Make vertical gardens that you can hang from your fence and add to your gardening area. This is great if you want more planting space but don’t have it available on the ground. 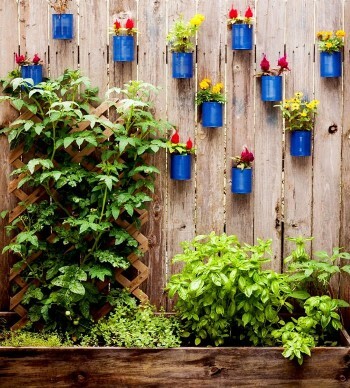 Use tin cans sporadically across your fence to make fun and colorful planters. They’re small, so you don’t need to grow lots of big things in them, and they still look great. Use empty wine bottles as flower holders on your fence. You can choose different kinds of bottles and flowers, just make sure they look good! 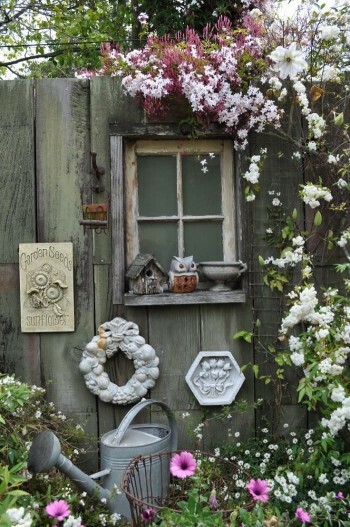 Add shadow boxes along your fence that add dimension, color, and style to it. You can put whatever items you want in the shadow box, though, such as small plant pots. The wings are made from ceiling fans and the body is made out of chair and table legs. 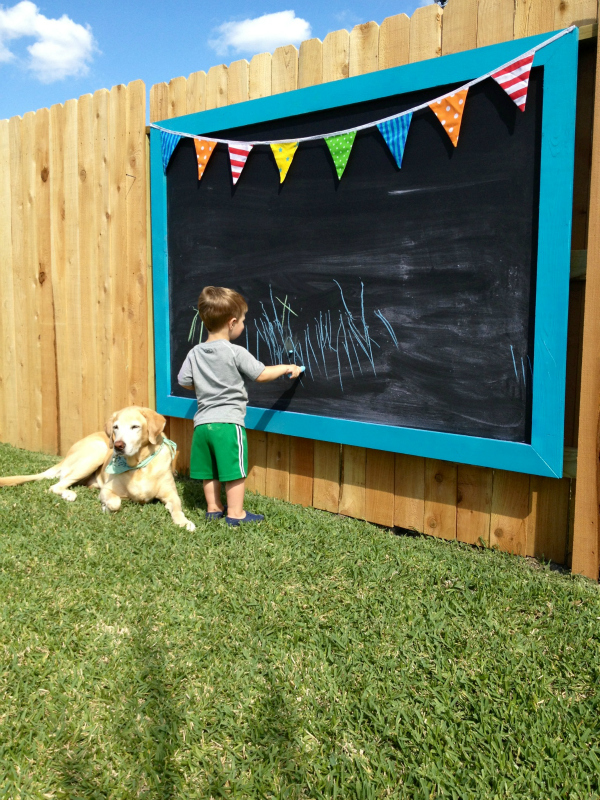 Simply paint a sheet of mdf using chalkboard paint and mount it to your fence. Make sure this is in a covered area, as wet weather will damage it.